Users can then embrace the de-noising tools within Z-Noise to fix noisy audio. If the characteristics of the noise changes over the course of the audio clip then Z-Noise has an "Adaptive" mode that changes the noise profile along with the changes of the noise in real-time. Z-Noise also features a de-noise monitor section that enables users to hear either the de-noised results or the difference. This is a very useful feature as it enables users to hear if areas of the denoised audio are being harmed during real-time denoising - a great feature for fine tuning the controls. 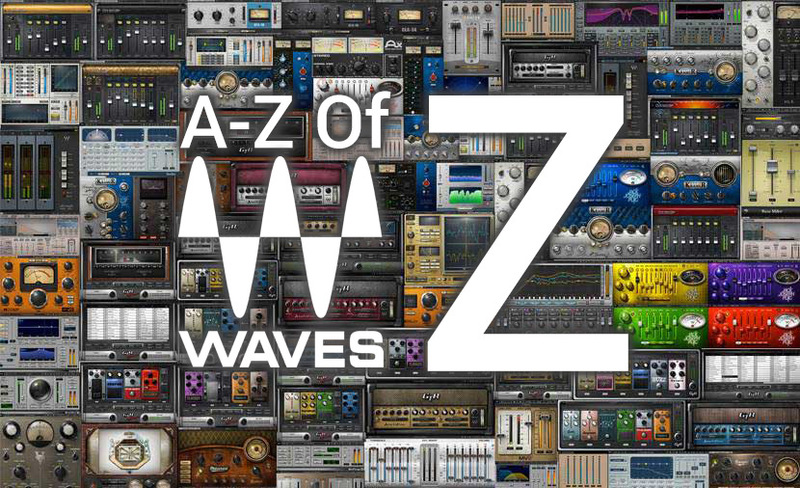 For more information about Z-Noise please visit the Waves website.